European health officials reported more than 1,400 Salmonella cases since 2012 in 18 countries in an ongoing outbreak linked to Polish eggs. In total, 1,412 Salmonella Enteritidis cases have been found associated with this outbreak: 532 confirmed and 166 probable cases since 1 February 2017 and 343 historical-confirmed and 367 historical-probable cases between 2012 and 31 January 2017. Of the 18 countries reporting cases, the United Kingdom,the Netherlands and Belgium have seen the majority with 606, 287 and 187 cases, respectively. The 2016 and 2017 European outbreak investigations identified eggs originating from Poland as the vehicle of infection in this outbreak. The European Centre for Disease Prevention and Control (ECDC) said most cases were reported during the summer months and due to reporting delays, additional infections are expected with onset in recent months. 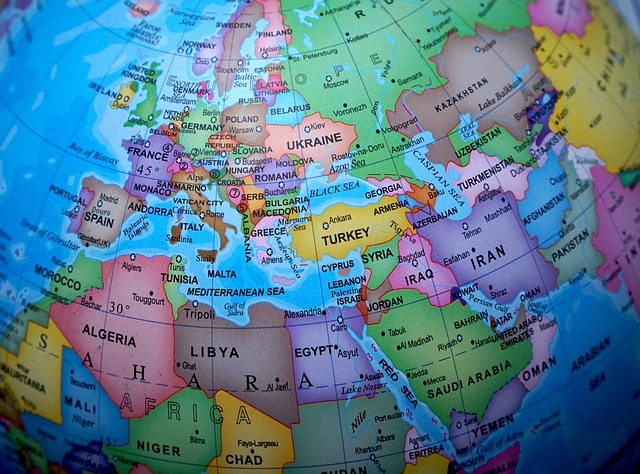 An ECDC assessment notes the analysis of the travel-associated cases, it is likely that more countries where molecular typing is not performed routinely for human S. Enteritidis isolates are affected by the outbreak, including Bulgaria, Cyprus and Portugal.